The Second Company Governor's Foot Guard Field Music Section is unlike most other Fife and Drum Corps. Founded in March of 1775, the corps provided military music for the Second Company G.F.G. 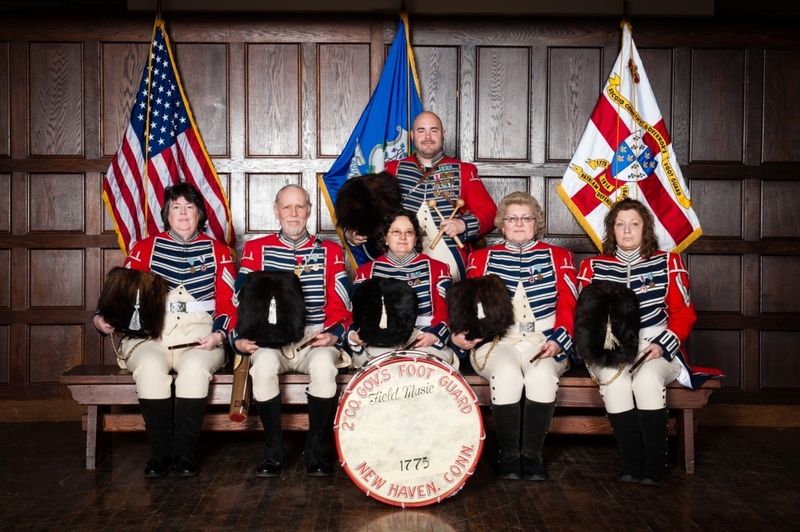 The Foot Guard and was formed to serve the Royal Governor of Connecticut while in attendance at the biannual session of the Connecticut Legislature in New Haven. 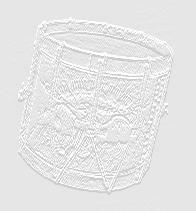 One of the first priorities for the new militia company was to train its Fife and Drum Corps to provide martial music. There is no record of the name of the first fifer. It is known that the first instructor was John Cattle of Meriden, Ct. His Students of the drum were Thomas Sperry and Nathaniel Kimberly. Nathaniel Kimberly quickly dropped out of the drum corps and joined one of the rifle companies. Our Field Music Corps is set apart from other Fife and Drum Corps as it is part of the State of Connecticut Military Department. We are an official State Militia Unit under the command of the Connecticut National Guard. A traditional volunteer unit, our foundations predate those of the United States Army, Navy, Marines and Coast Guard. Together with the Second Company G.F.G. Band, our Field Music Corps provides music for many official State functions and performs throughout Connecticut in parades and concerts. The Guard has an active social schedule, which often includes the Inaugurals of Presidents, Governors, and Mayors, and the Unit's own celebration of Powder House Day. The Second Company Field Music section is always interested in gaining new members experienced in rudimental Drumming and Fifing. All uniforms and equipment will be provided. There is no cost for membership. If you are interested in joining click button below.